Your automobile is a major investment, so you need to take care of it so that it operates reliably. 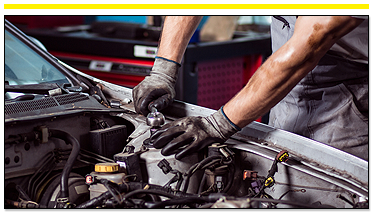 Whether your car needs maintenance or repair, the technicians at Hometown Auto in Conshohocken, Pennsylvania can perform the automotive service on any make or model of vehicle domestic or foreign. 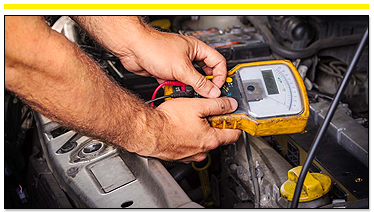 With services that include oil changes, brake service, and battery replacement, we keep your car, SUV, or truck in top running condition. If you need someone to perform fleet services, we specialize in taking care of company vehicles. The staff at our auto repair shop is committed to fulfilling the needs of auto owners in Conshohocken and all surrounding areas. Call us to request an appointment. In the past, the best automotive shop was the one where you could bring your car in at a moment's notice, and they would handle almost any repair or service. The owner had your trust because he delivered quality work and charged you a fair price. That place is back, and it's called Hometown Auto. 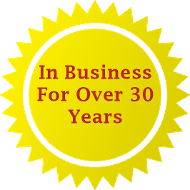 Everyone at our shop will treat customers so well that they will feel safe with both our workmanship and our integrity. 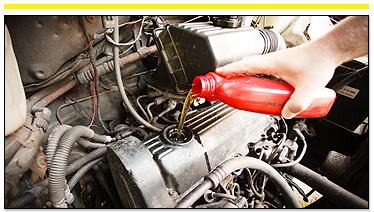 Our goal is that you will want to return again and again for all of your vehicle care.